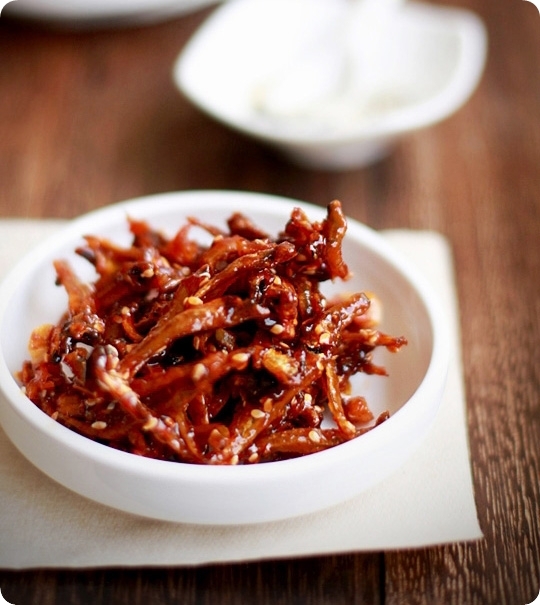 having made quite a few korean dishes now, there's no way to leave out the banchans. 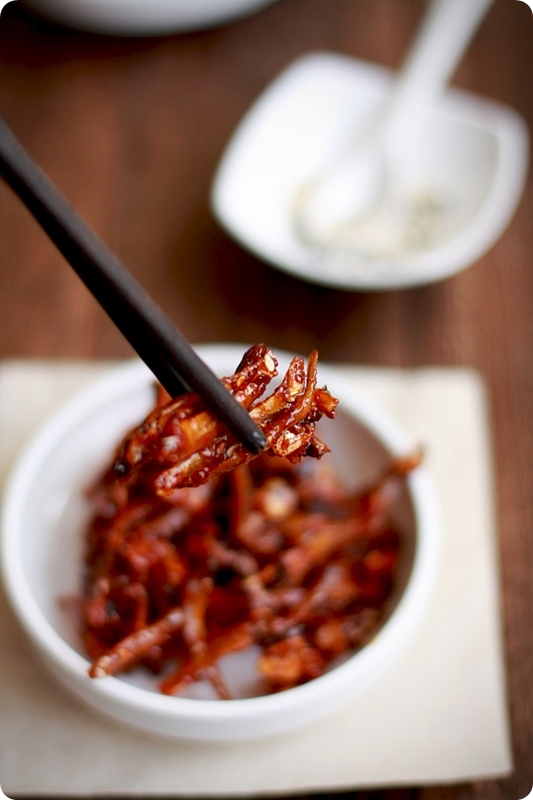 out of the so many varieties, one of my favorite would have to be this - myeolchi (myulchi) bokkeum or spicy anchovies. doused with a sweet, spicy and sticky sauce, i would be happy to have it with rice alone without any other dishes to go along. its that addictive! its also very easy to make, usually under 10 mins and i've made this quite a couple of times now. there's the non-spicy version as well but gimme the spicy one anytime! 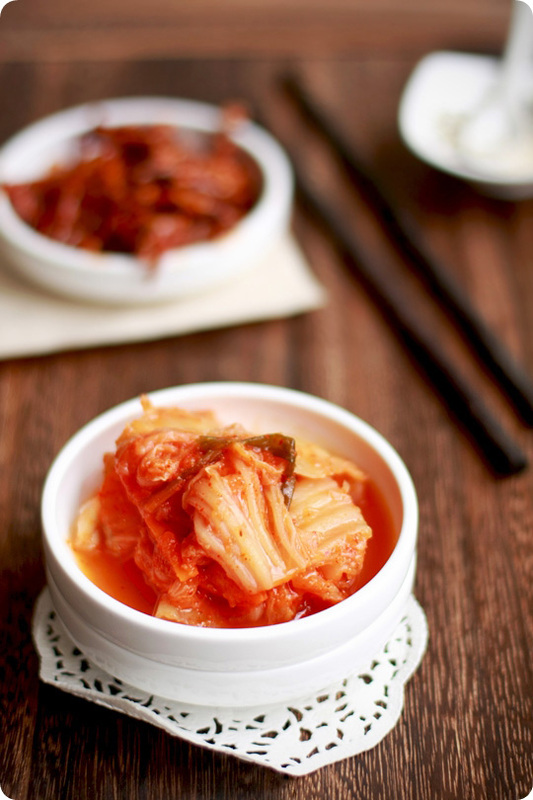 baechu kimchi, or white cabbage kimchi is a must-have on the korean dinner table. 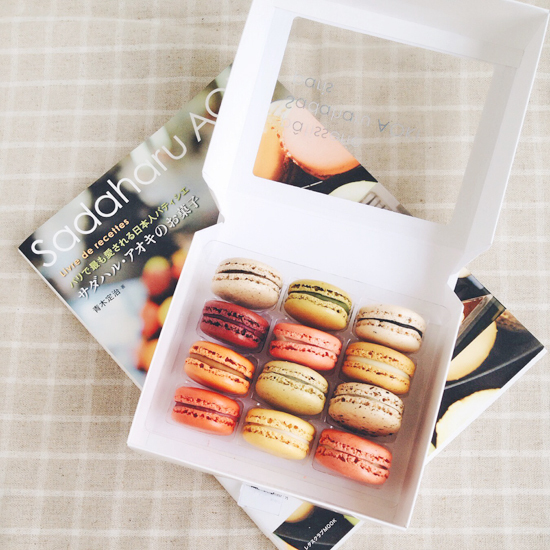 i posted this before, together with the bibimbap and i'm so addicted to this recipe. having tasted so many storebought kimchis i'm glad to hv this one right on my first attempt on homemade. i don't know why so many people like fresh kimchi but i prefer them just a little fermented with a tinge of sourness. i can't find baby anchovies anywhere so i used the regular ones. i believe it would be better if baby anchovies were used and i'm thinking if silverfish (not the gross ones found in the dusty corner of the cabinet!) could be substituted with. hmm. My daughter will droop over this! She's crazy about anything Korean - food, dressing, k-pop etc...... so crazy that uses korean cutlery for her every meal at home! Must try to cook korean for her. Bookmarked! These all look very tasty. Since I eat very little meat and mostly seafood at that, the banchan are actually my favorite things at Korean restaurants and I could eat that alone. The best I've had was one made of sweet black beans. Do you happen to have a good recipe for that? Thanks, Evan! I'll give this a try. Thanks a lot! when I saw your positings in "Foodgawker"
amazed! you must have a great sense for korean food than me! 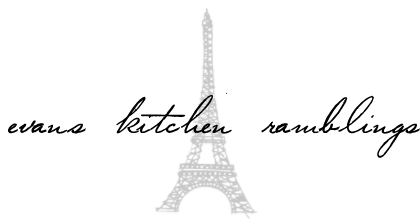 I'm a student who major in korean traditional cookings and curinary service. I'm a Singaporean married to American/Korean and living in Hawaii now. Your blog inspires me to put my hands on making Korean dishes. And would certainly follow your page regularly. Thank you.